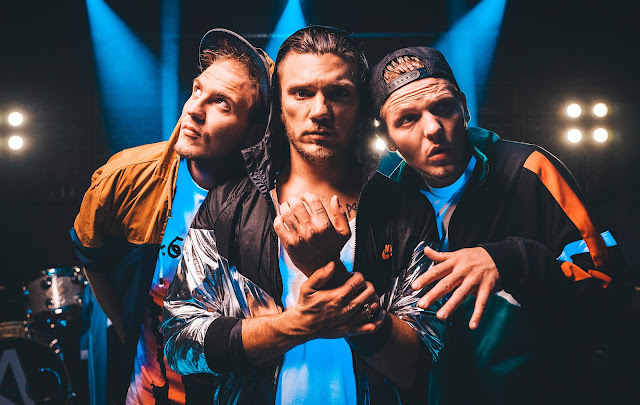 Alidaxo started as a hip-hop act in 2015, since then Mischa, Erdi and Seppo have been transforming themselves under the direction of producer Dennis Brzoska (Susanne Blech, Urbanatix). They combine their songs with pop, indie rock and electrical sounds. The trio often incorporates German wordplays to illustrate daily life and captures irony to criticise society. Their newest single “Tinder for one” uses plenty of wit, cliché, prejudice to describe the significant features of the phenomenon of online dating. Click Here to see Past international Editions of "Hip-Hop In"